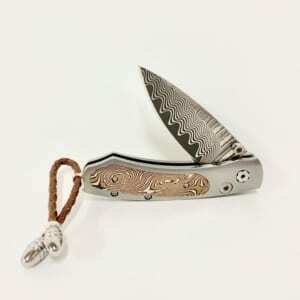 Kemo Sabe is the premier Western outfitter for the Cowboy or Cowgirl with a taste for luxury. 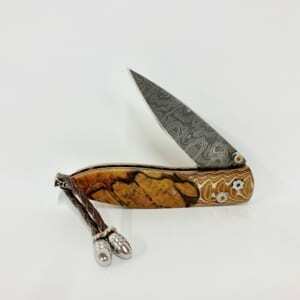 Our knife collection is one of the greatest we’ve seen. 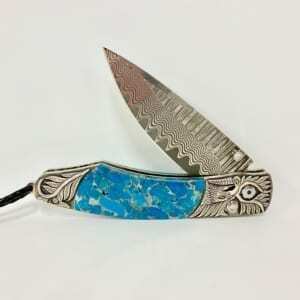 We have exclusives and classic works of art by William Henry. 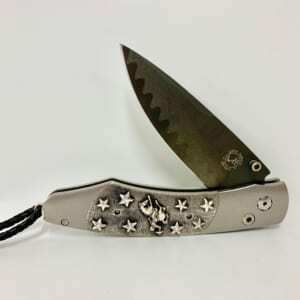 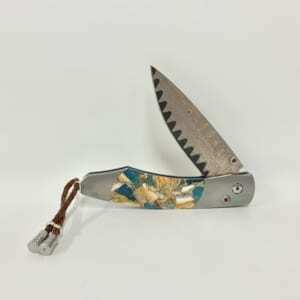 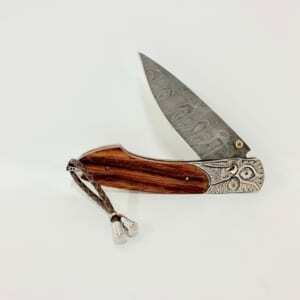 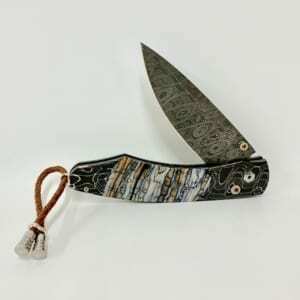 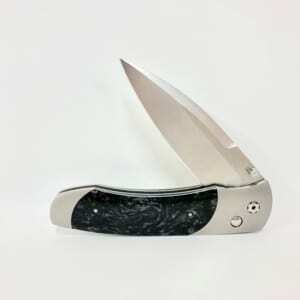 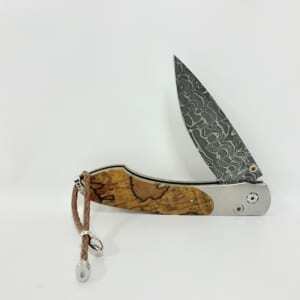 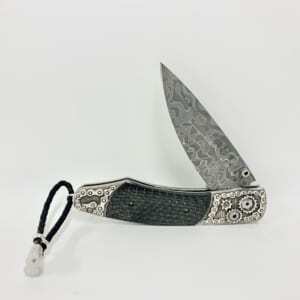 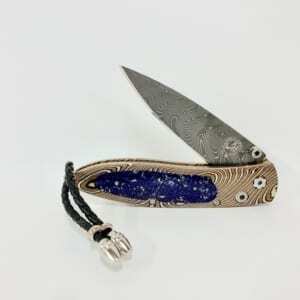 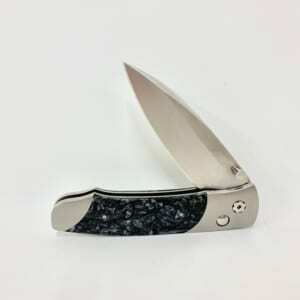 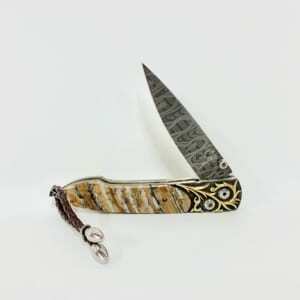 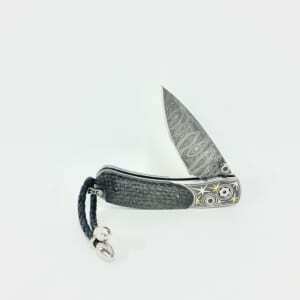 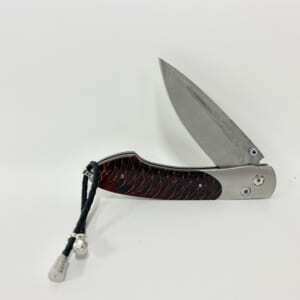 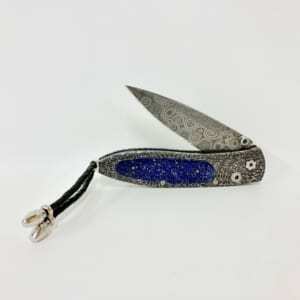 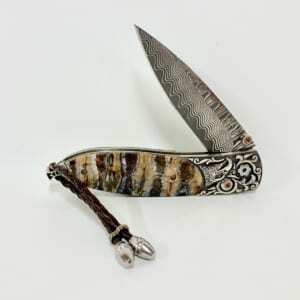 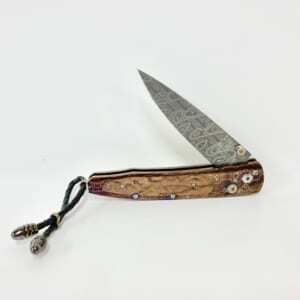 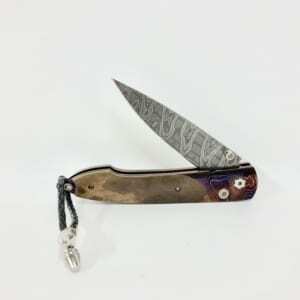 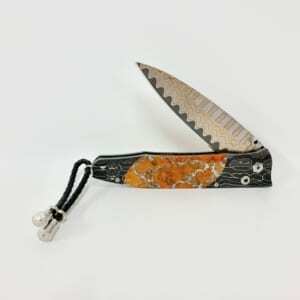 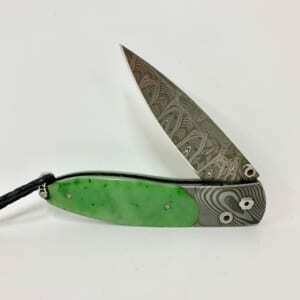 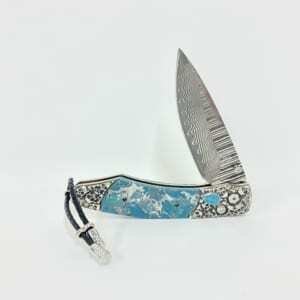 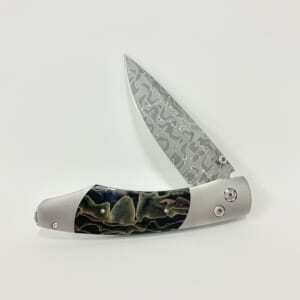 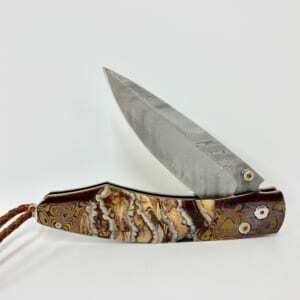 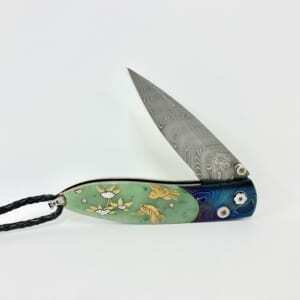 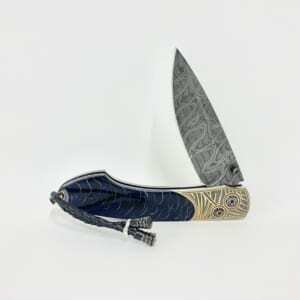 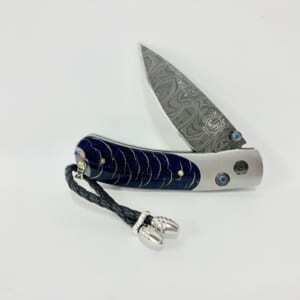 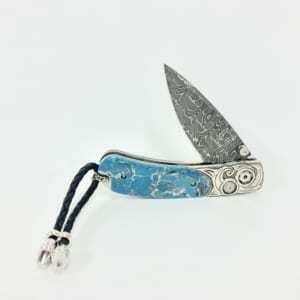 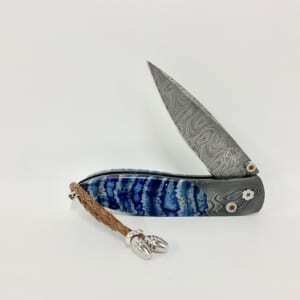 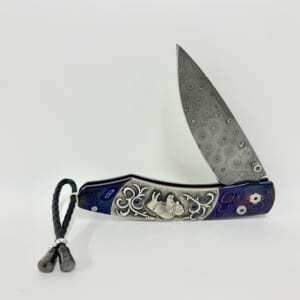 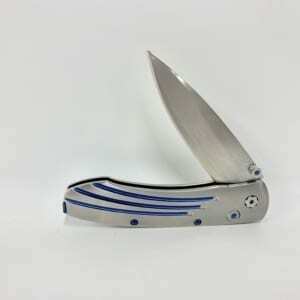 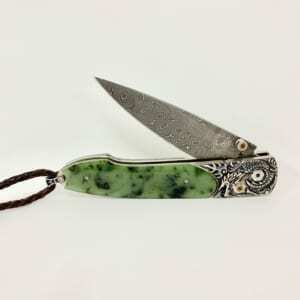 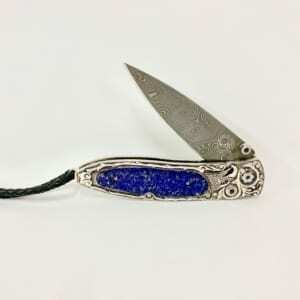 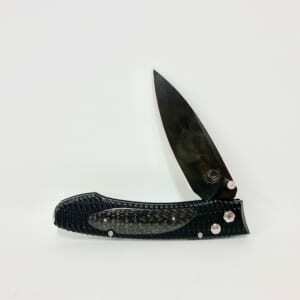 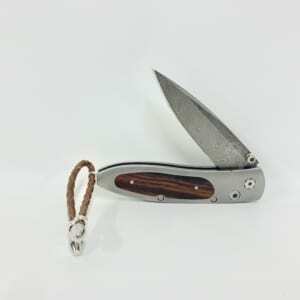 Browse our knife collection to find that special knife that your collection is missing.